Tired of scraping the ice off of your windshield every day before work? 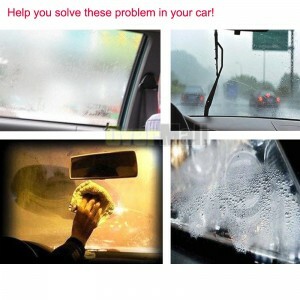 Sick of your whole interior fogging up after 5 minutes of being on the road? We all know the feeling! 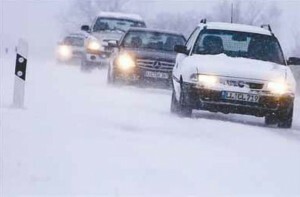 Especially for this time of year, you might want to get yourself a portable 12V heater or defroster for your vehicle. Car Fan Heater can blow natural wind and warm air. It can help you solve the problem that fog and frost cover on your car's windshield Blocking your view. Warm up quickly with this 12 volt rubberized car heater! The car heater is also suitable for supplementing your car heater to keep backseat passengers warm. The car heater also works as a windshield defroster for when your front or rear defogger is not working. Stay warm with this handy rubberized car heater!